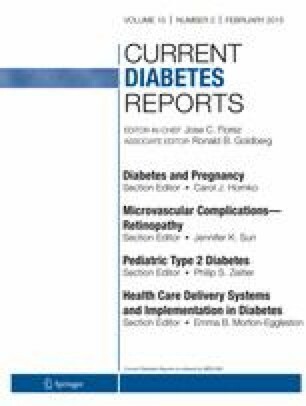 Gestational diabetes mellitus (GDM) is a metabolic disorder prevalent among pregnant women. This disease increases the risk of adverse perinatal outcomes and diseases in the offspring later in life. The human placenta, the main interface between the maternal and fetal blood circulations, is responsible for the maternal-to-fetal transfer of nutrients essential for fetal growth and development. In this context, the aim of this article is to review the latest advances in the placental transport of macro and micronutrients and how they are affected by GDM and its associated conditions, such as elevated levels of glucose, insulin, leptin, inflammation, and oxidative stress. Data analyzed in this article suggest that GDM and its associated conditions, particularly high levels of glucose, leptin, and oxidative stress, disturb placental nutrient transport and, consequently, fetal nutrient supply. As a consequence, this disturbance may contribute to the fetal and postnatal adverse health outcomes associated with GDM. This work was supported by Fundação para a Ciência e a Tecnologia (FCT) and COMPETE, QREN, and FEDER (SFRH/BD/63086/2009). João Ricardo Araújo, Elisa Keating, and Fátima Martel declare that they have no conflict of interest.